You are here: Home > Who Will Be The Next Sports Executives Association LIVE Q&A Co-Host? Are you pursuing a career in sports media, broadcasting or journalism? Do you dream of becoming the next on-air talent like Tracy Wolfson interviewing college football coaches on CBS? Or maybe you want to be Jim Nantz and Verne Lundquist calling NCAA Tournaments games? Or how about Craig Sager strolling NBA sidelines interviewing the likes of Lebron James, Kobe Bryant, and Russell Westbrook (hopefully you’ll be sporting a better wardrobe than Craig)? 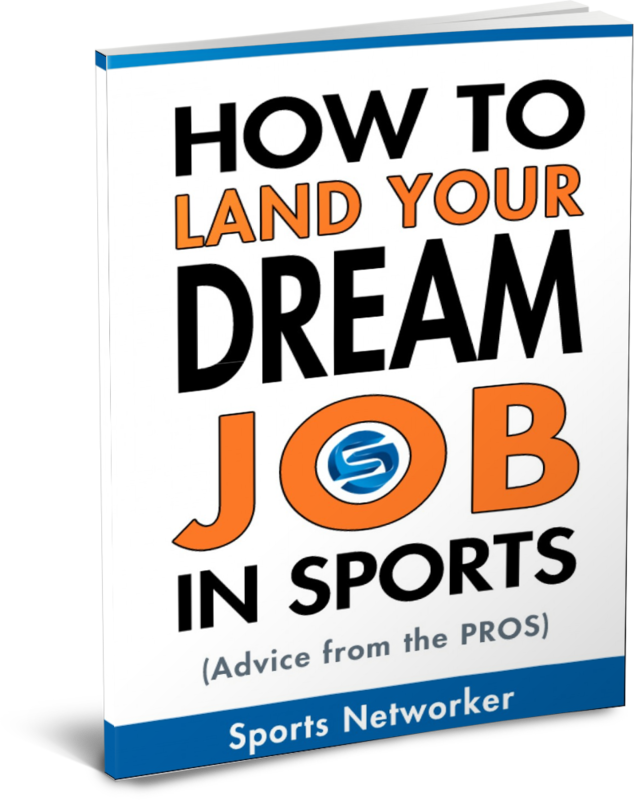 If this sounds like your DREAM JOB IN SPORTS, then let’s get your sports career kickstarted as the NEXT Sports Executives Association LIVE Q&A CO-HOST! What Is The SEA And Who Will You Interview? The Sports Executives Association is a new place to learn from industry pros, advance your sports career and build a more powerful network. Part of the value we provide our SEA members is in giving them access to top sports professionals every 2 weeks via a LIVE video streaming service called Spreecast. Some of our past SEA LIVE Q&A guests include Tiki Barber (Founder of Thuzio.com), Darren Heitner (Founder of SportsAgentBlog.com and Forbes.com Contributing Author), Craig Pintens (Senior Associate Athletic Director of Marketing/PR at the University of Oregon). And, future guests include Kristi Dosh (Sports Business Reporter at ESPN), Justin Schulman (Sports Agent – Athletes First Sports Agency) and many more big names in sports business to be announced soon! As our SEA LIVE Q&A Co-Host, you will be responsible for interviewing our guests via LIVE VIDEO, fielding audience questions and engaging with our LIVE audience via interactive chat. You will work directly with our SEA Production Team to ensure that we deliver top quality content for our SEA Members. How Can You Become Our Next Co-Host? We are looking for an ambitious, outgoing personality that wants to fine tune their interviewing skills while expanding their network in the sports industry. If you are looking for experience and exposure in your pursuit to become the next sideline reporter for the NFL or a sports news anchor with ESPN, then this opportunity is one that you don’t want to miss out on. Tell us your name and educational background? Tell us why you are passionate about sports? 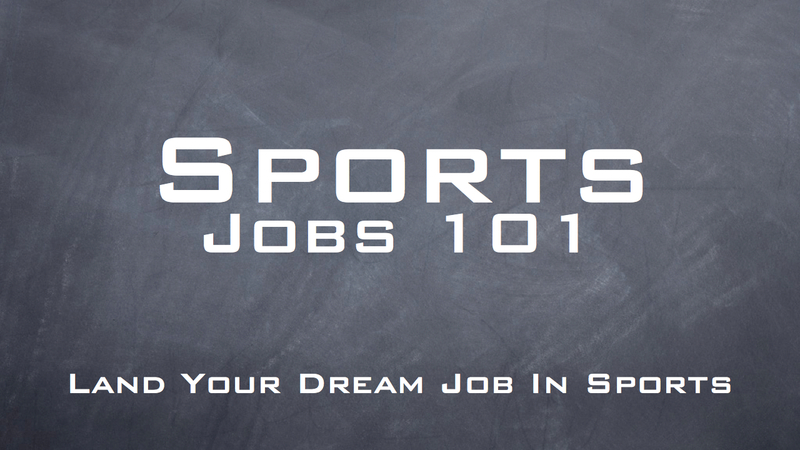 Tell us what your dream job in sports would be? Tell us your favorite moment in sports history? Tell us why we should choose you as the NEXT SEA LIVE Q&A Co-Host? Video Description: Include this link at the start of your description (http://sportsexec.net/live), describe your video submission and be sure to include information on how people can connect with you (Website, Twitter, Linkedin, etc). 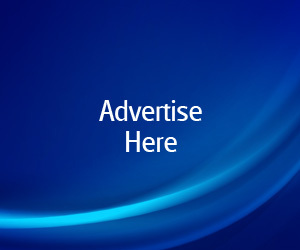 Get your friends/family/classmates/colleagues to help promote your entry. The more buzz you make online the better! *Please note that this is an unpaid internship that requires a passion for the sports industry, tireless hustle, attention to details and the ability to meet all deadlines.. You will be provided with training that will help you excel in this position. And, of course, you will gain the experience that you need to separate yourself from your competition in your pursuit of your dream job in sports! 3 Responses to Who Will Be The Next Sports Executives Association LIVE Q&A Co-Host? Thanks for the auspicious writeup. It actually used to be a amusement account it. Look complex to far delivered agreeable from you! However, how could we keep up a correspondence? I ma totally agree with this website homepage how to change ringtone in windows 10 mobile where you guys share the information about where to change the setting for replace ringtone of windows 10 OS Mobile.Thanks for this kind of free and online tutorial.Proud moment for me this is.